Canyons are geographical phenomenons originated by a river that through a process of epigenesis digs a deep cleft in the terrain with almost vertical walls. The canyons are linear incisions of rectilinear tendency that have a structural character, directed by tectonic uprisings, by descents of the base level or remontante erosion of the main river. 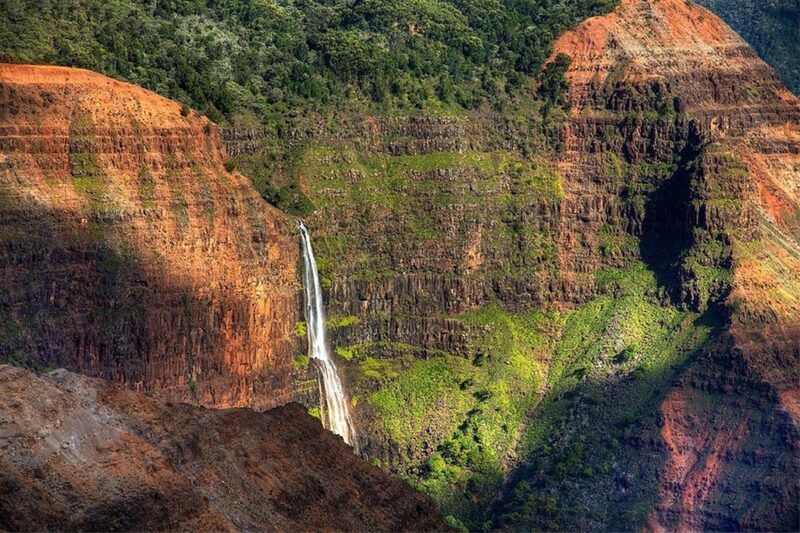 Steep, deep and distant, take your passport and go visit these wonders of nature. Whether it’s paddling, climbing, walking or simply arriving in a caravan and resting in an interesting place, canyons always offer you a breathtaking landscape that you can use in your next audiovisual project. Today we have collect a total of 10 locations with the most impressive canyons for your audiovisual productions or photo shootings. 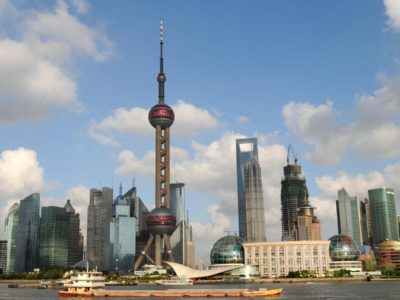 Located in China, with a maximum depth of 5,590 metres. 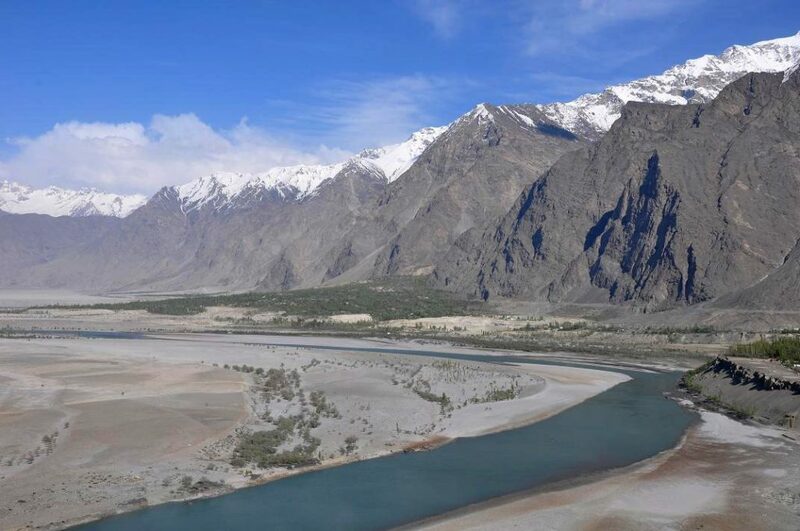 The Yarlung River arises at the foot of the sacred Mount Kailas, north of the Himalayas (Tibet) and flows right from west to east, to the junctions of the districts of Mainling and Medog, where it circles the Namjagbarwa peak (Namche Barwa), the highest in the eastern sector of the Himalayas. It is located in Nepal (Federal Democratic Republic), and its depth is 4,375 metres. 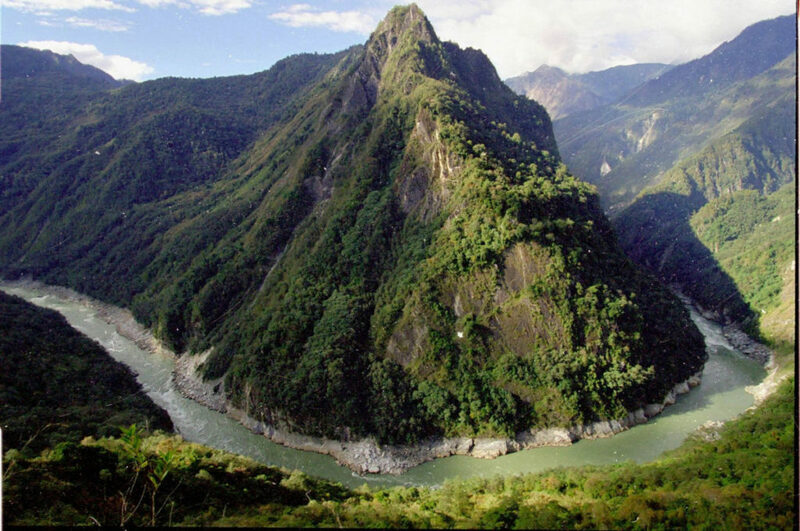 The Gandaki River is a tributary of the Ganges River and is one of Nepal’s main rivers. It forms a deep canyon between the Dhaulagiri mountains (8167 m) to the west and the Annapurna (8091 m) to the east. 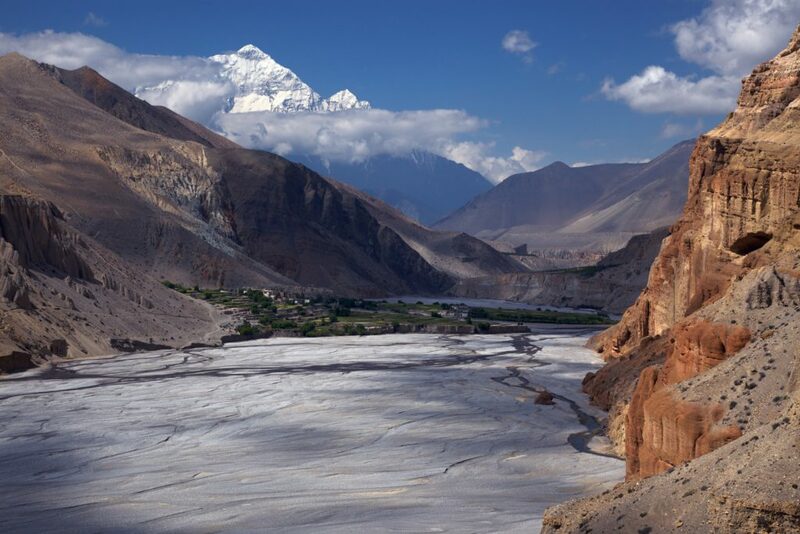 Home to the highest mountain range in the world, Nepal is also home to the most spectacular rivers and canyons of the planet, carved thanks to glaciers and melting snow from the mountains. 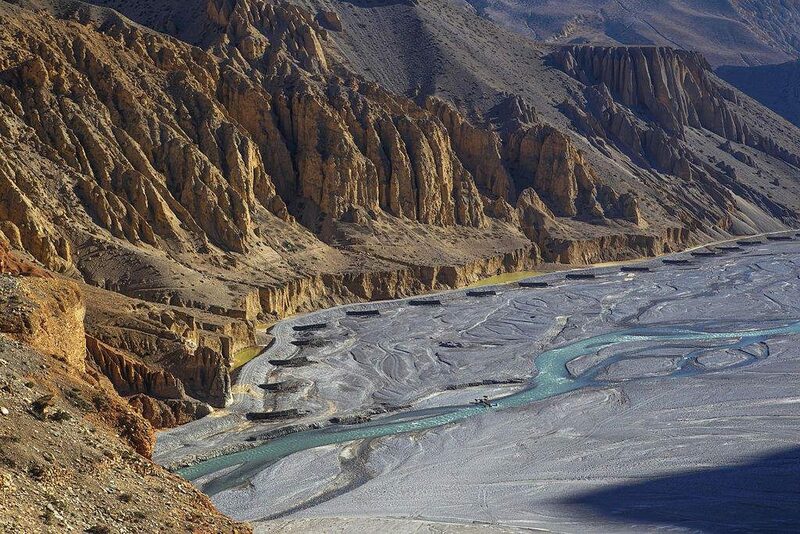 Although it is not confirmed, the Kali Gandaki may be the deepest gorge in the world. The area is one of the most outstanding hiking destinations in the country, its routes offer spectacular views over the river and the vertiginous canyon, and also to an environment that surpasses in majesty everything imaginable. An unique image for your next audiovisual project. Capricious curves along the banks of the river dominate the landscape for more than 200 kilometres. After passing the old town of Maca, the slope of the river increases markedly and the river moves deeper into the valley. This is where the Colca Canyon really starts. It reaches its deepest point near the famous viewpoint of Cruz del Cóndor. 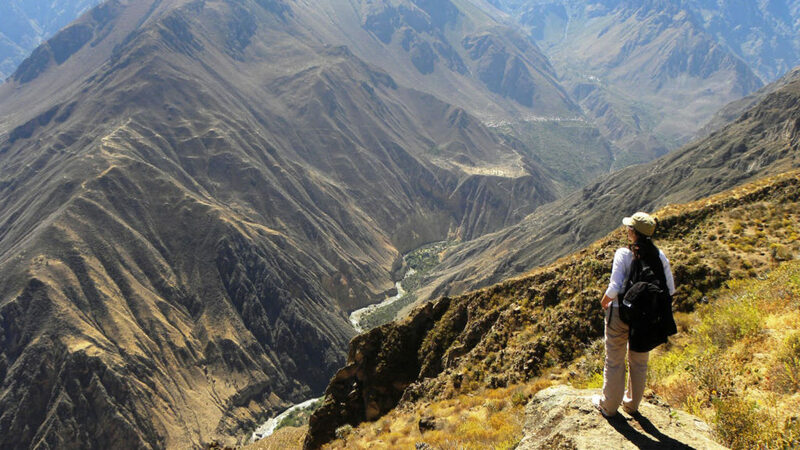 With its depth of 3,270 metres is the Colca canyon one of the deepest on the planet and almost twice as deep as the Grand Canyon of the Colorado River. 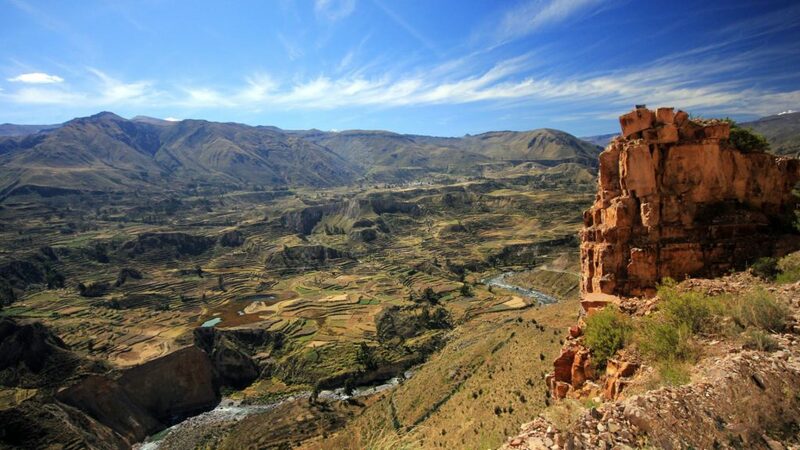 It is so isolated that its depth was not made official until 30 years ago an expedition dared to descend the Colca River. The Colca River arises in the Andes, in Condorama Crucero, descending towards the Majes Valley to empty into the Pacific Ocean. 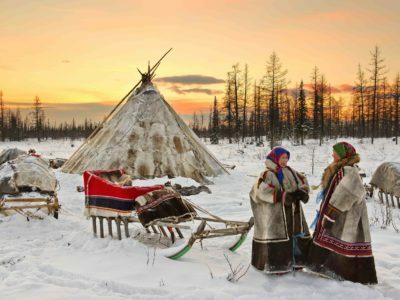 A tour that provides different locations for your photographic shooting or audiovisual production in one of the most remote places on the planet. 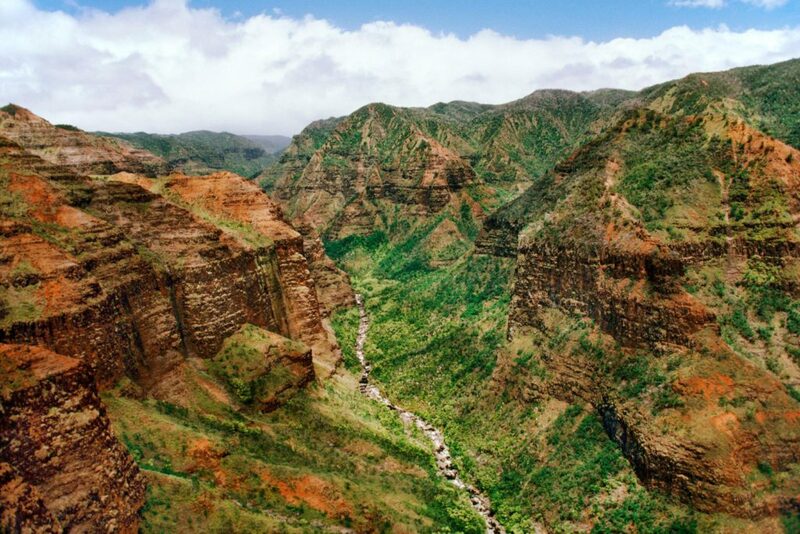 The Waimea canyon, located on the west side of the island of Kauai, is also known as “The Grand Canyon of the Pacific.” It integrates an authentic geological wonder of the Hawaiian Islands, because for centuries, the Waimea River has pierced the volcanic rocks, giving shape to one of the most picturesque canyons in the world. You will not want to miss it in your next audiovisual production, right? 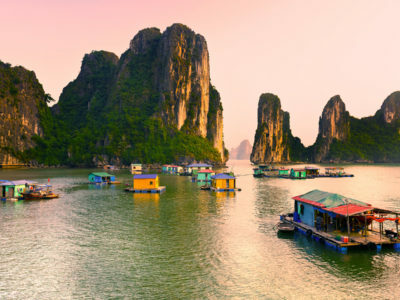 With a distance of sixteen kilometres and a fall of around nine hundred metres, this beautiful Pacific canyon offers panoramic views of its colorful hills and crests, steep cliffs and deep gorges dotted with green vegetation. 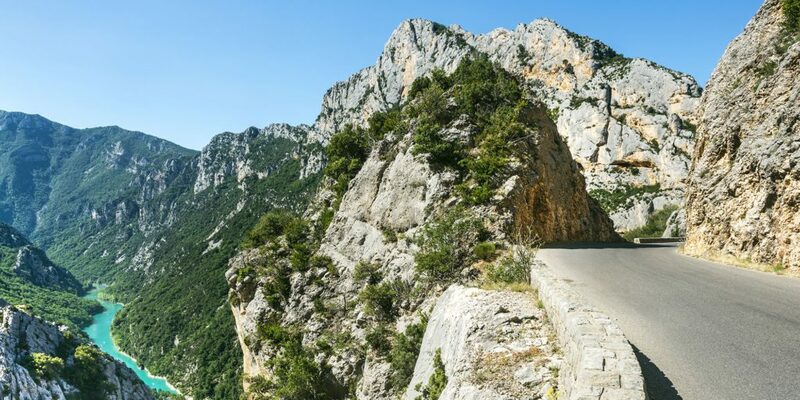 Located in the Provence, in the south of France, they are one of the most superlative canyons in Europe, with walls that reach 1,500 metres high and 25 kilometres long, an impressive geological wonder. 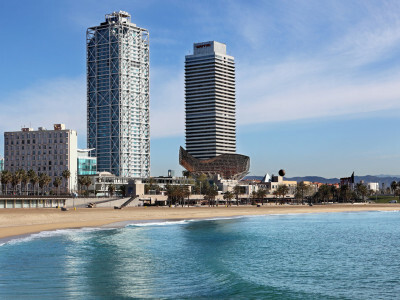 To get a beautiful view of the whole you must go to the viewpoints of Corniche and Mescla. This is where you will get the best images for your photographic shooting or audiovisual production. 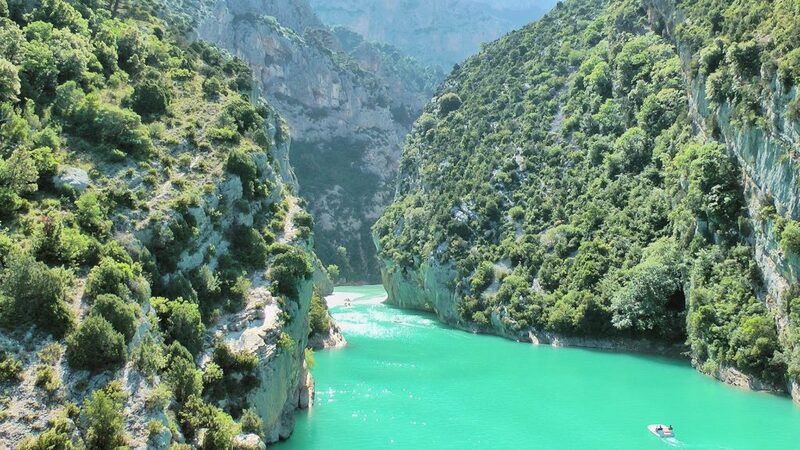 Another place worth visiting is where the turquoise waters of the Verdon river join with those of the Artuby. There, at 182 metres high, a vertiginous bridge rises from which the most intrepid jump down doing “bungee jumping”. 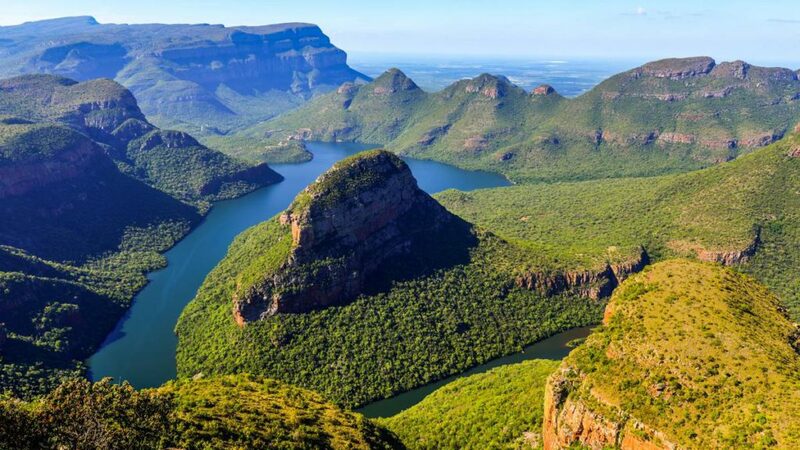 There are many geological wonders in South Africa, from its impressive coasts to its incredible mountain ranges, passing through its spectacular rivers that find their way through a dream landscape. 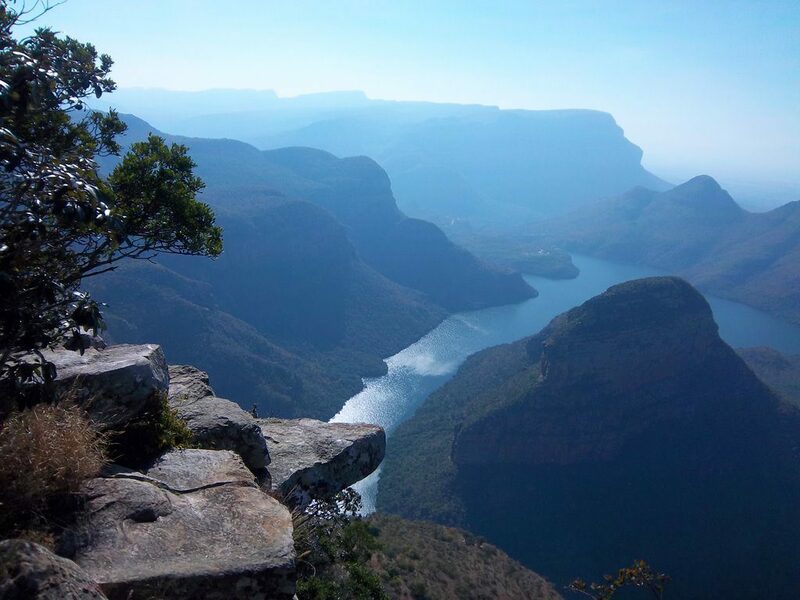 The canyon of the Blyde River we can put among the bests of the country. It is 25 km long and 750 m. deep and is one of the largest and, thanks to its rich vegetation, also one of the greenest. This canyon, the second longest in Africa, after the Fish River canyon in Namibia, houses in the northern part of the Drakensberg Massif. With an average depth of around 762 metres, this marvel can be traversed through the Panorama route, a stretch of 18 km that runs up the cliff at the very edge of the canyon. It will be the perfect location for audiovisual productions of new models of cars, motorcycles and related sectors. It is located in the state of Arizona of the United States of America and up to 2,133 metres deep. 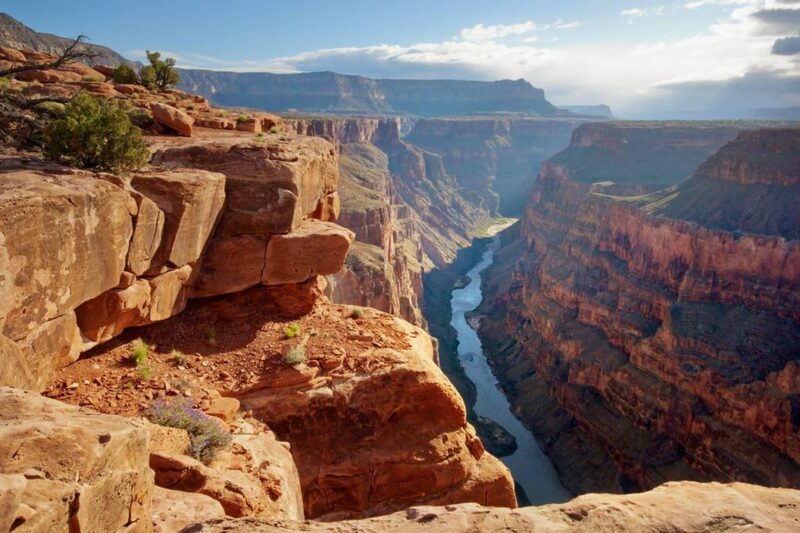 The Grand Canyon of the Colorado is a colorful and steep throat along 350 kilometres between two mountain ranges that are 6 to 29 km separated from each other. Without doubt the best known canyon, a recognizable location for your next audiovisual project. The Colorado River, whose length is approximately 2,333 km, irrigates a large part of the desert plains of the states of Colorado, Utah, Arizona, Nevada, California, Baja California and Sonora, the latter two in Mexico. Its beginning is at the foot of the Rocky Mountains in the state of Colorado. As it passes through the state of Arizona, it creates the Grand Canyon of the Colorado and empties into the Gulf of California. 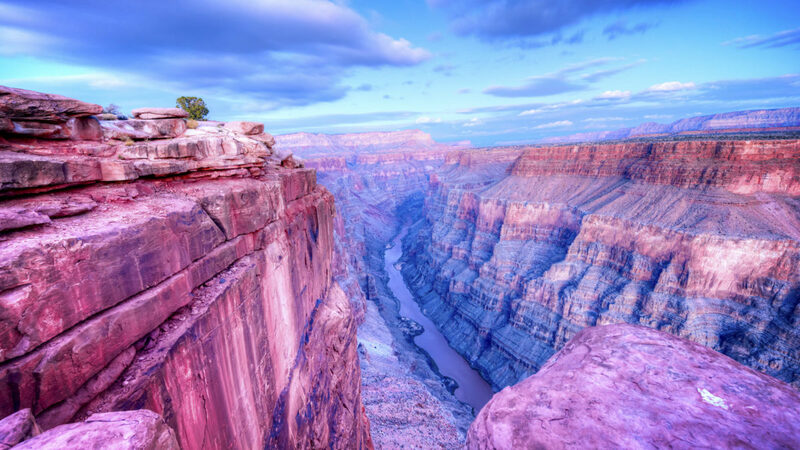 The Grand Canyon is one of the most beautiful and spectacular in the world. The passage of the Colorado River forms impressive meanders dug into the rocks that can be traversed through trails, the most famous of which is the Bright Angel Trail, which descends for thirteen kilometres to reach the river. The best perspective of the canyon is obtained from the Skywall, the glass floor that protrudes 20 metres above the void at a height of 1,200 metres. 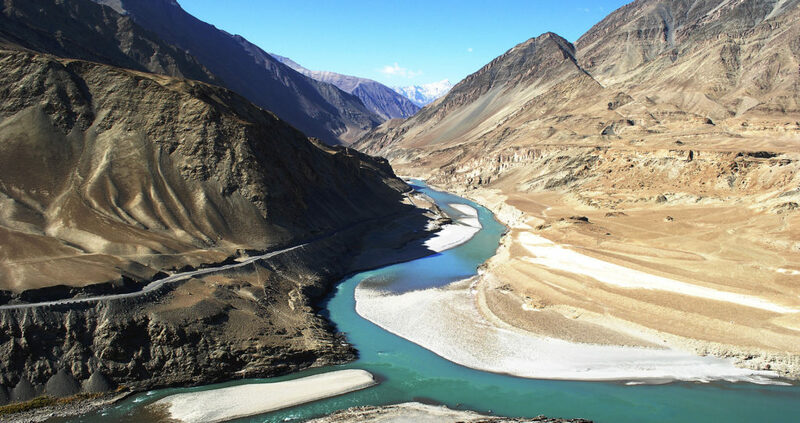 The meeting of the Indus and the Zanskar rivers in Ladakh, each fed by a different glacier and with a slightly different color, is one of those places known for their paths for long hiking trips that you have to see with your own eyes. Surrounded by huge peaks, it is an impressive place. 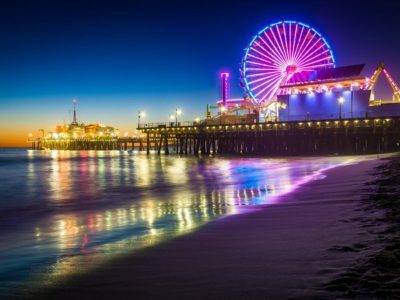 This change of color of its waters will create a spectacular image to include in your photographic shooting or audiovisual production. 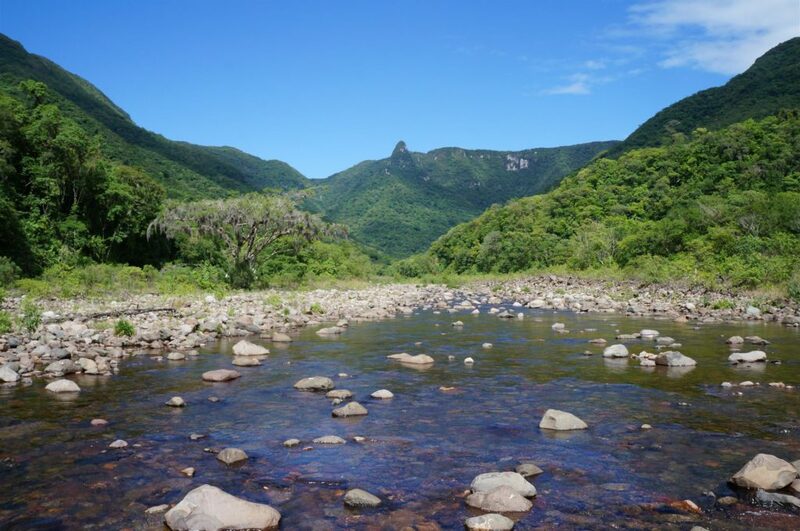 The Itaimbezinho is a canyon in the state of Rio Grande do Sul (Brazil), located about 1,000 km south of Rio de Janeiro. 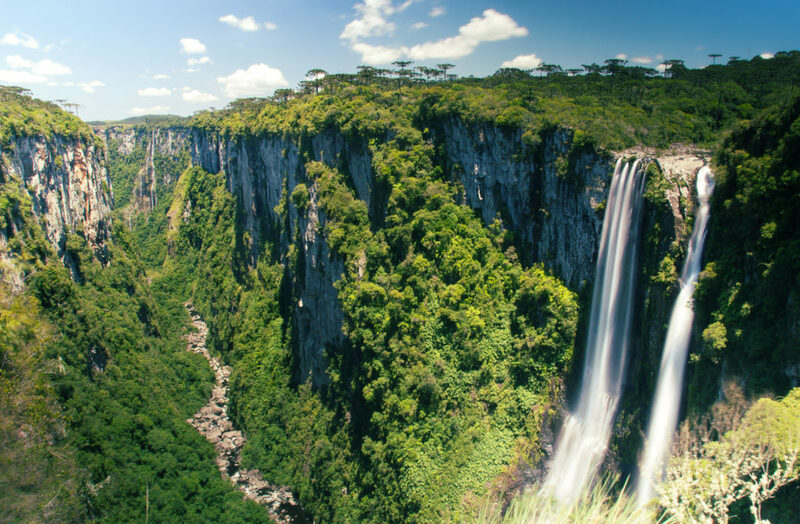 It is part of a national park and undoubtedly one of the least known Brazilian diamonds! A quiet and wild location for your next audiovisual project in the middle of the jungle. 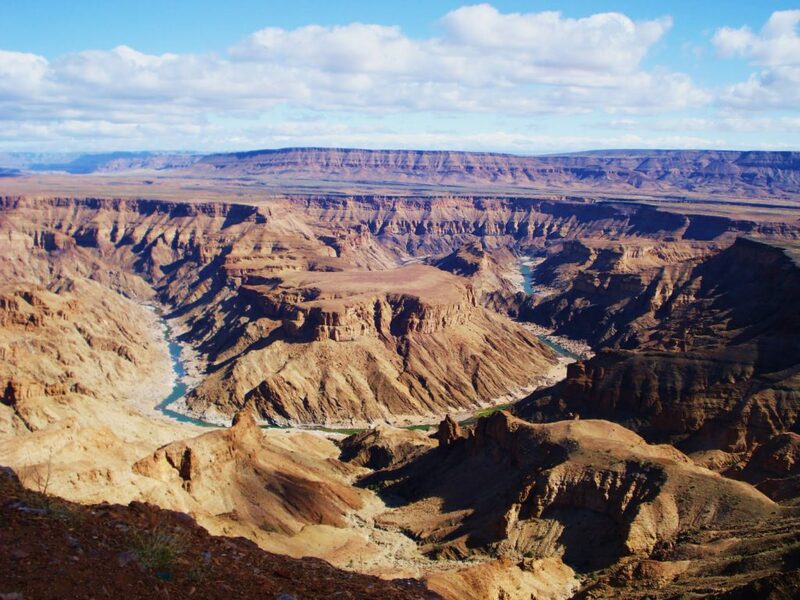 When adventurers go in search of strong emotions, sooner or later they end up at places like the Fish River Canyon of Namibia. Spectacular, remote and wild, with during the day a temperature that can reach 40ºC! 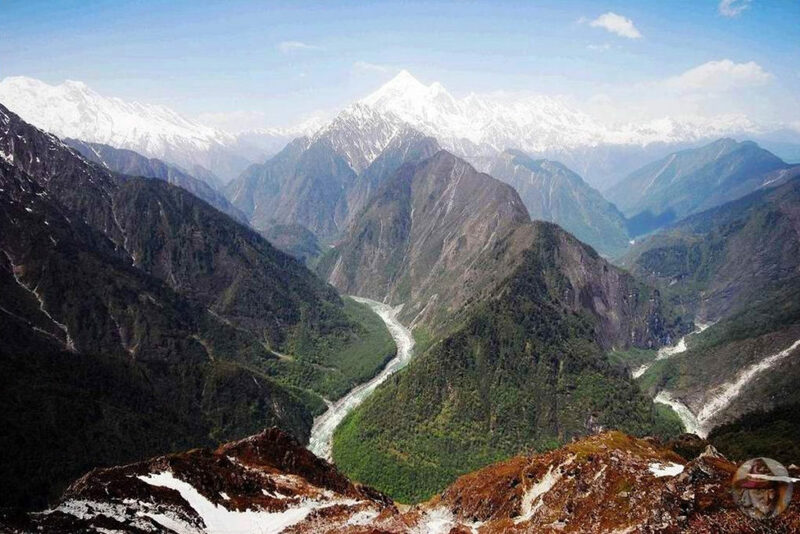 90 km of the mountain road can be done by car, without worrying about the physical effort. 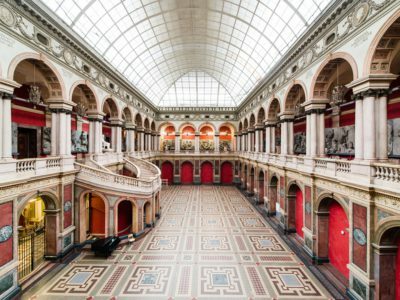 An absolutely unique location for your audiovisual production!